Homeopathy is a very powerful therapy and is extensively around the world. It is completely safe and can be used during pregnancy and is very successful for children’s ailments. Homeopathy relies on the fact that the body has an essential energy running through it – known in homeopathy as ” The Vital Force”. The strength and balance of this energy will influence your health and physical, emotional and spiritual factors are all considered when treating a patient. Homeopathy works on the principal of “like cures like” and the patient takes carefully formulated “remedies” that stimulate the body’s own internal immune system to heal from within. There are thousands of remedies and the skill of the Homeopath is in selecting the remedy / remedies that will unlock the pathways for your immune system to deal with the issue. What can Homeopathy help with ? Homeopathy is an individualised method of treatment. Two people suffering from the same ailment may receive totally different remedies as they may have very different underlying causes. Homeopathy can be very effective for a vast array of health issues. It can help treat acute illnesses like viral and bacterial infections, colds, influenza and ear infections. It can also help more chronic conditions, such as asthma, eczema and arthritis. Mental and emotional problems are often significantly improved or eradicated using appropriate remedies and homeopaths can even work on factors such as confidence, insomnia and anxiety. A homeopathic consultation will begin with a very in-depth taking of history and symptoms. Many areas of your health, lifestyle, childhood and emotional state are considered. Following this consultation an analysis is done and a picture built up about what are the pathways that need treatment. A remedy is then prescribed that you will take for a specific period of time. Generally follow-ups visits are usually done every two or four weeks. 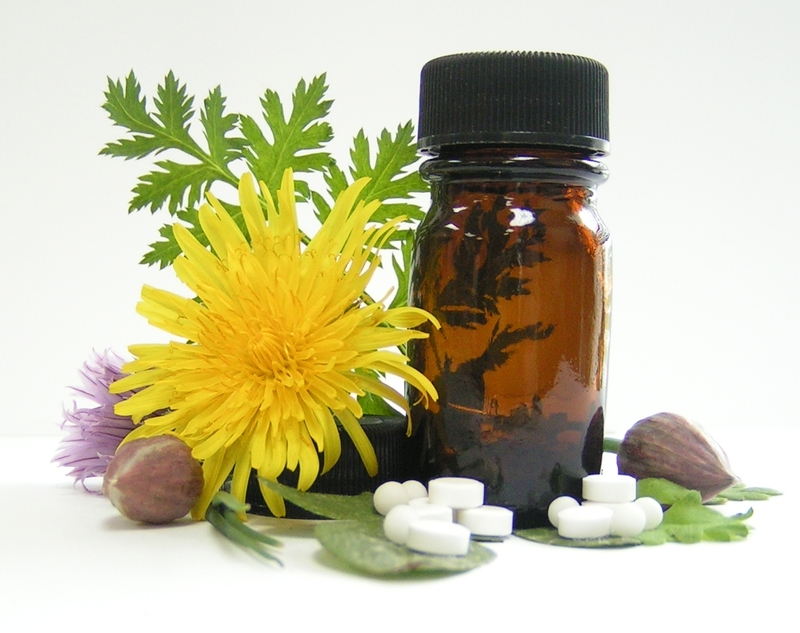 Once you feel better, or if your general health is very good, you may want to visit your homeopath more occasionally, for example, if you need a pick-me-up or have been through a period of stress or overwork, or a health problem arises. Many patients come for a “constitutional” visit, two or three times a year, even if they don’t have any particular problem, to talk over what has been going on in their lives and with their health recently. A constitutional remedy gives a boost to the system, and helps to keep you well and full of vitality. This kind of follow-up is particularly recommended for children, as homeopathic remedies can support them through their developmental stages, and other changes they are experiencing, such as starting a new school.